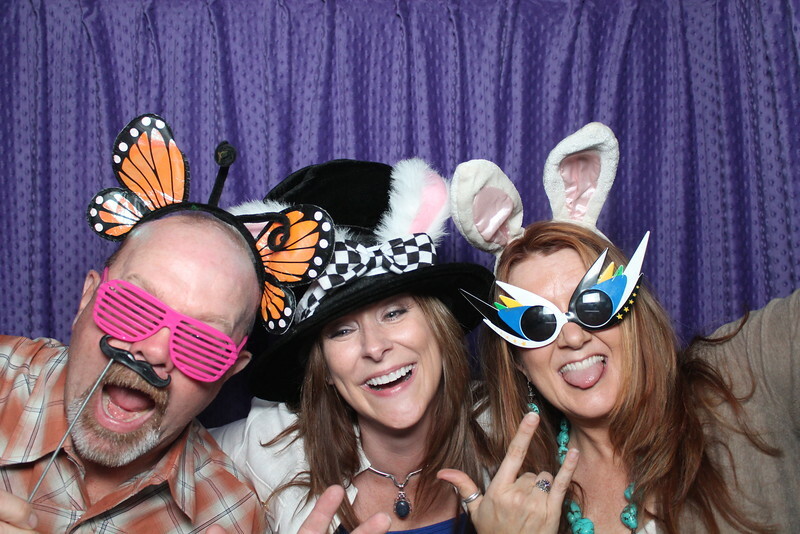 too much fun in our photobooth at a wedding in lampasas texas. We are an Austin local photo booth company, but love to get out to the hill country anytime we can. This wedding was in Lampasas, TX. 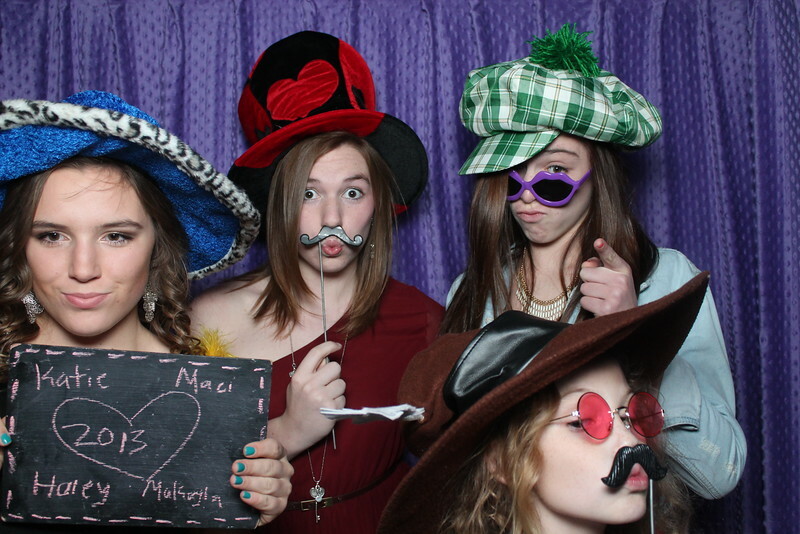 our photo booth at a wedding. 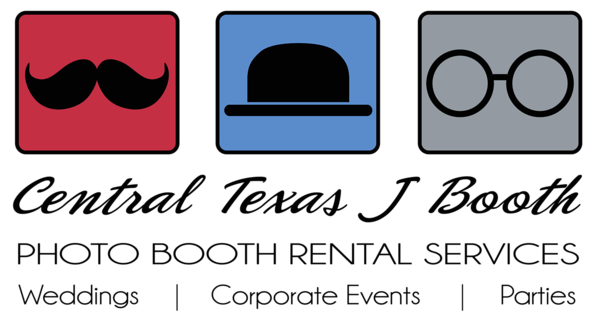 We offer many different curtain options for inside our photo booth. This is our purple photo booth curtain. So much fun!!! 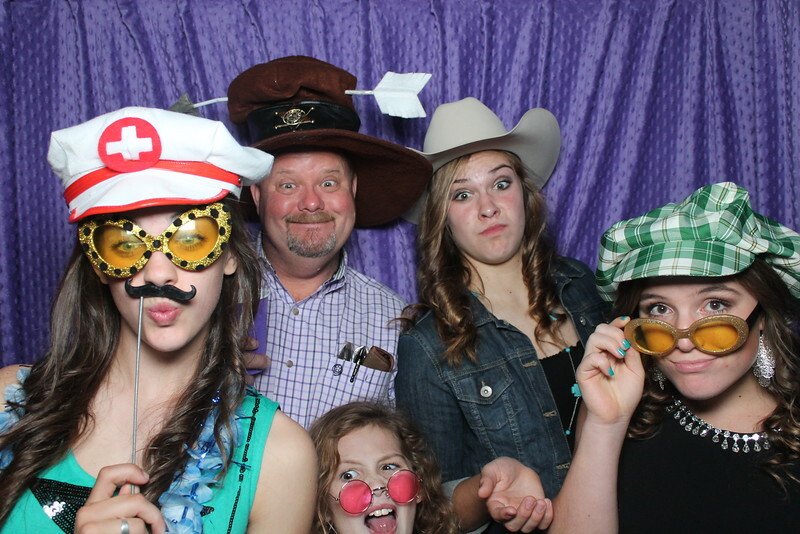 this was such a fun wedding out in Lampasas, Tx. 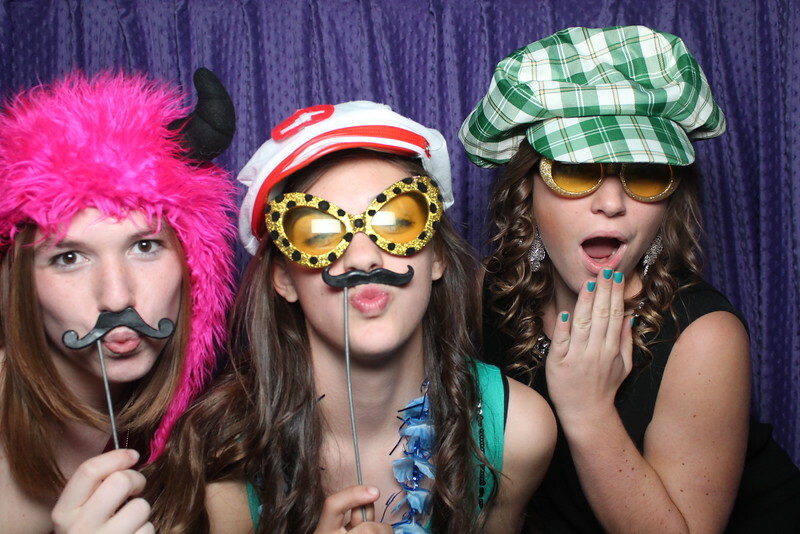 We love bringing our photo booth out to the hill country area.